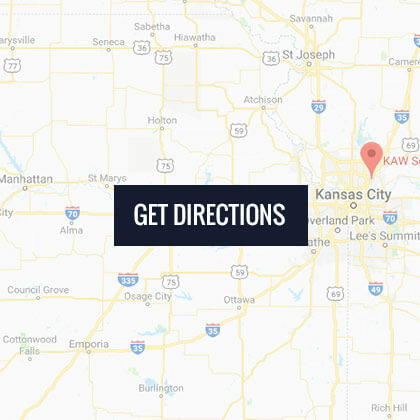 If you’ve spent time checking out our careers page, you know that at KAW we are always looking for the next great addition to our team. 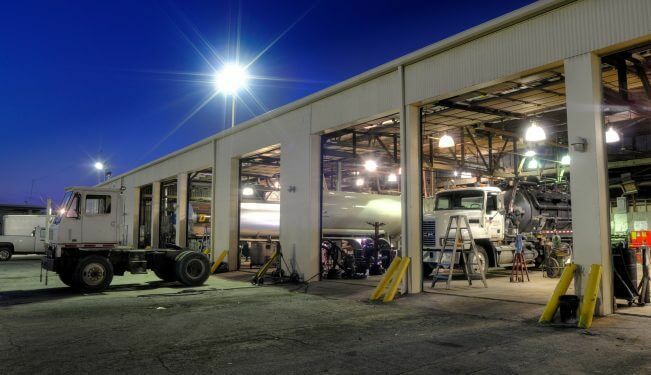 It’s no secret that the hiring market for tank cleaners and mechanics is competitive. Hey, it isn’t easy finding the combination of skill, work ethic and attitude that make someone excel in this field. That’s why we keep our benefits just as competitive – in fact, we’re among the most generous in the region. But the reasons why KAW is a great place to work go beyond compensation. Read on to learn more. There isn’t much that gets done around here by one person alone. As a mid-sized company – we have about 50 employees – we are the perfect size to be able to know and nurture each other’s strengths. 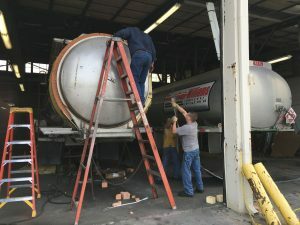 Take this tank cladding job as a perfect example – it couldn’t have gotten done without three guys working together. Ask any of our guys who have worked for KAW for ten, fifteen, twenty-five years – the learning process never stops no matter how much experience you already have. 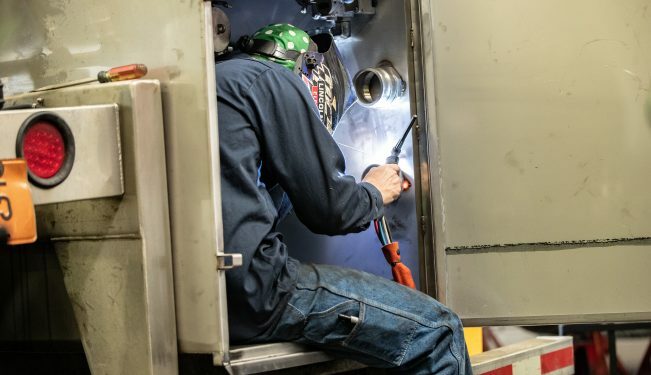 Whether it’s diagnostic technology improving or new components on tanks, this industry changes quickly and so too do our skill sets. That’s why we love giving our employees the tools and knowledge they need to excel. 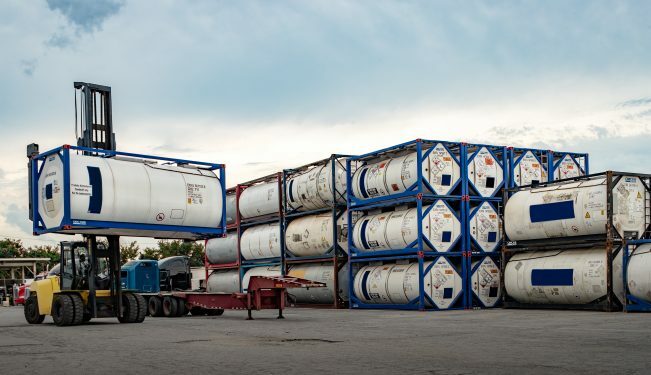 Just this month, three of our tank mechanics traveled to St. Louis to attend a training session sponsored by NTTC (National Tank Truck Carriers). In one jam-packed day they refreshed their knowledge of DOT tests and inspections, from external and internal visual inspections to pressure, leakage and thickness tests, to the history of HM 183 testing. As wash procedures evolve and tractors become more complex, the tools needed to get the jobs done also change. At KAW we invest heavily in the tools and equipment our guys need. Most recently, we purchased two sets of four wireless, Bluetooth-enabled lifts. 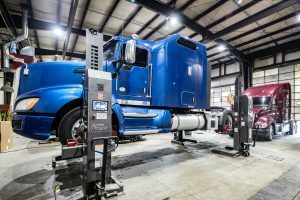 Rated for 54,000 lbs, these lifts give our guys much more freedom in accessing a tractor for repair than the traditional pits do. 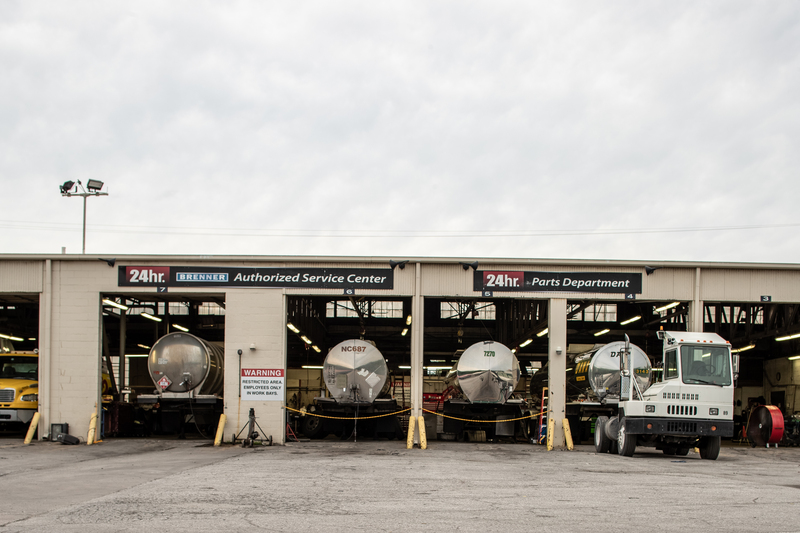 Our reputation speaks for us: in the Midwest, KAW Services is known for the generosity of our benefits package. The salaries we offer are competitive (and you can read our careers page to learn more about that) but so are our benefits. As union members, our workers receive a large 401k savings contribution from us, plus great medical, dental and vision benefits. Call us old school, but we see great value in rewarding the hard work of our employees with benefits that reflect their dedication. It’s one of the many reasons we have employees here that are celebrating their 42nd and 43rd work anniversaries. At the end of the day, this speaks for itself. Find our careers page here, or read our other blogs to learn more about KAW.